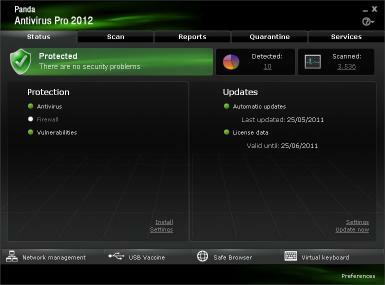 Panda Antivirus Pro 2012 is the easiest-to-use and most intuitive protection for your computer. Just install it and forget about viruses spyware rootkits hackers and online fraud. Chat share photos and videos buy online read your favorite blogs or simply surf the Web with complete peace of mind and without interruptions.  Thanks to Collective Intelligence the product is safer faster and more complete than ever Collective Intelligence is an information network that leverages the knowledge gathered from the Panda user community protecting you and detecting threats in real time. It is a Web hosted system with no impact on PCs. Panda Antivirus Pro 2012 is more than just an antivirus: It includes a host of utilities and new features for your peace of mind and total satisfaction. This new version includes Panda USB Vaccine to protect your USB drives from infections and Panda Safe CD to disinfect all types of malware on your computer even if Windows does not boot. The multimediagaming mode lets you play games without interruption and the Home Network Manager allows you to check the status of your home computers. With the new Panda Antivirus Pro 2012 you will have 24h365d Technical Support through our support forum by email and the Web. Send suspicious files directly to our PandaLabs engineers. You will receive daily updates that will ensure you stay protected from all new threats worldwide. Panda Security protects its users against viruses and other threats. As always you can be sure that Pandas products offer maximum protection with minimum PC resource consumption. Install Panda Antivirus Pro 2012 and forget about viruses spyware and hackers!